Sure, your M.A.C. 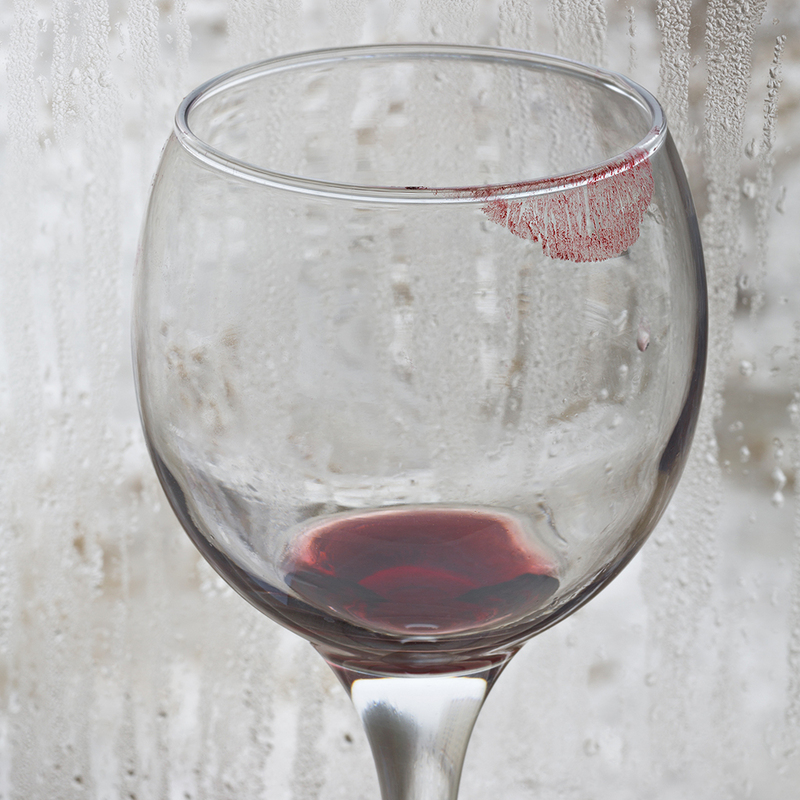 “Antique Velvet” pout is gorgeous, until it migrates from your lips to the rim of your Shiraz. Ew. But guess what? We have a little trick for preventing the dreaded stain. You lick the rim of your glass before you sip. Simple as that. We’ll admit it: We sort of cringed at the idea at first, too. Lick my wine glass? In public? We’ll pass. But trust, no one will ever notice if you seamlessly give a quick lap before the first sip. And then you can continue telling your favorite party joke with your lipstick where the beauty gods intended it. Forever yours in keeping it classy.